Have you become dissatisfied with the tale you are telling? Consider changing the Point of View. 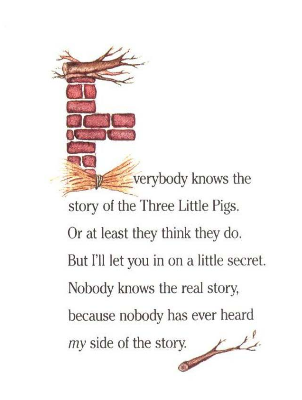 A Flipped Fairy Tale is one that is told from another perspective. 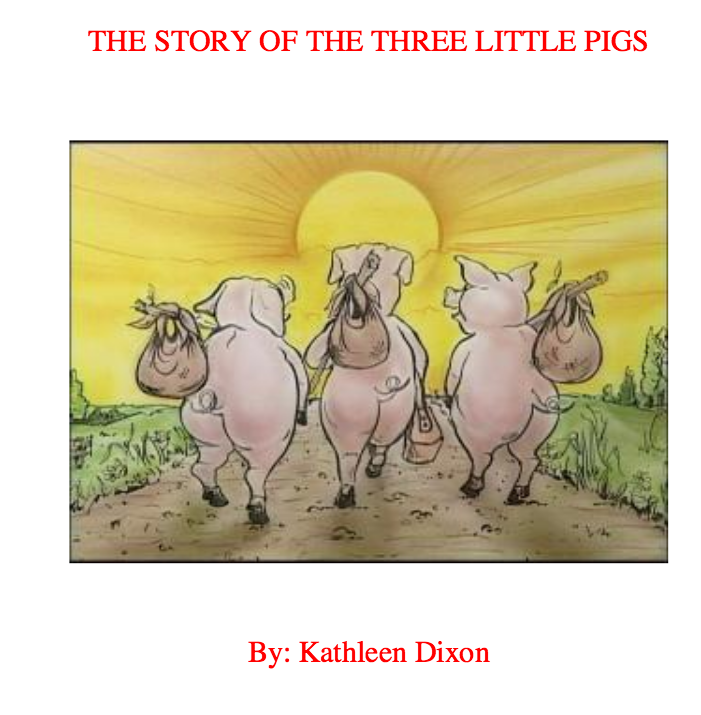 The classic Three Little Pigs story can be read here. 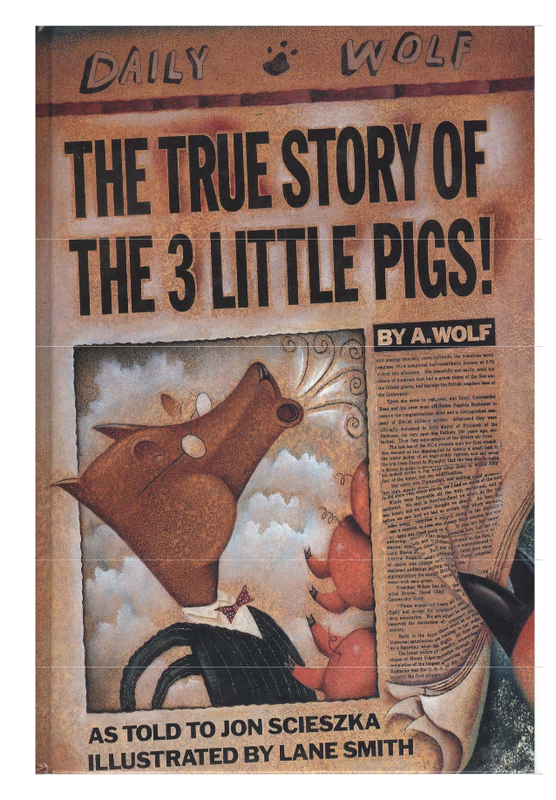 The same fairy tale can be told from the wolf’s perspective. Read the flipped version of this fairy tale here. 1. Examine your current in-progress work of fiction. 2. Verbally retell your story from another major character’s point of view. 3. Is the second version more compelling? 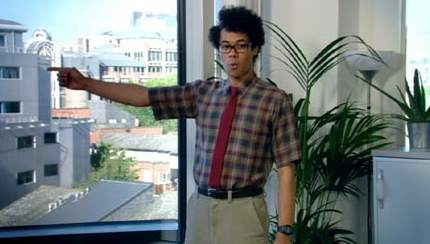 Do you remember the character: Moss from The IT Crowd?